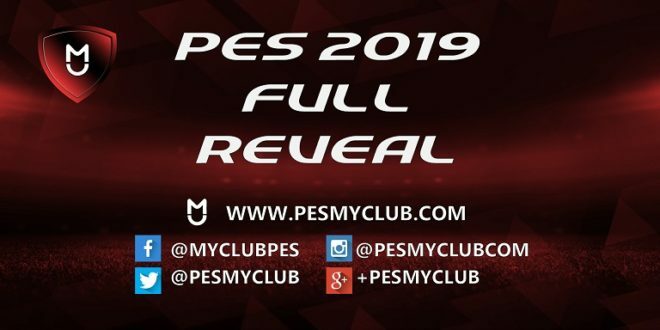 The PES 2019 full reveal has come and gone. The reveal didn’t produce any substantial details but did offer enough to get us excited about PES 2019. 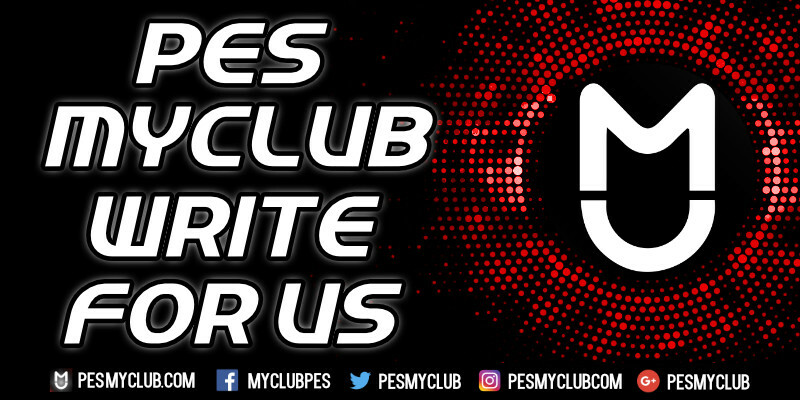 Details about graphics, gameplay and new features in PES myClub were all included which we list and discuss below. The PES 2019 full reveal naturally included details of a PES 2019 release date. PES 2019 will be released in the US on 28th August and in Europe on 30th August. This is notably earlier than previous PES games. PES 2014, 2016, 2017 and 2018 were released two weeks after this whilst PES 2015 was released in mid-November. In all likelihood this will mean PES 2019 will be available before FIFA 19. PES myClub hasn’t changed a lot since its introduction in PES 2015. This is all set to change in PES 2019, however. There are three main changes that have been announced. Firstly, it has been confirmed new legends will be added. The likes of Diego Maradona, David Beckham, Paolo Maldini and Pavel Nedved will remain. 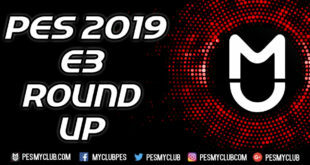 Secondly, there will be an additional competitive element coming to myClub in PES 2019. PES League will host weekly matches where various rewards can be won. 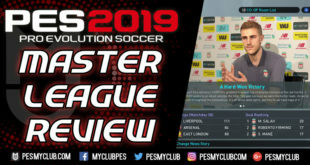 Finally, and most notably, PES myClub will see the introduction of featured players. Featured players will see boosted stats and potentially new skills. 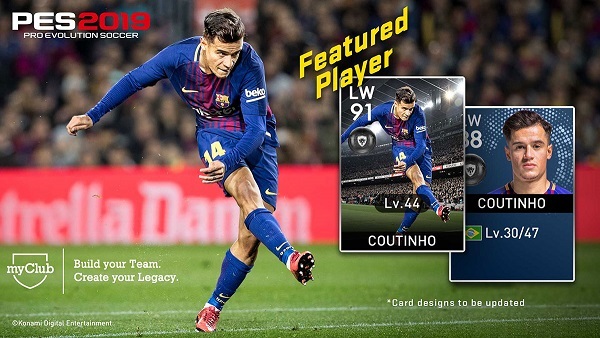 Whilst not confirmed it appears this new, and welcome, feature will work in a similar way to in-form players in FIFA Ultimate Team. It has proven very popular over in the world of FIFA so we can expect to translate well in PES myClub. Due to the relatively simplicity of a football simulation, PES has always been able to boast not only life like but highly optimized graphics. A lot of games in 2018 still have a resolution of 1080p and those that are 4K only run at 30FPS. It has been confirmed that not only will PES 2019 run in 4K and HDR but will also run at 60FPS. Developers tend to max the resolution as this is more marketable but the 60FPS is imperative to a smooth and enjoyable gaming experience. On top of this lighting has been reworked for PES 2019. This is where the inclusion of HDR will really make a difference to the aesthetics of the game and specifically stadiums. 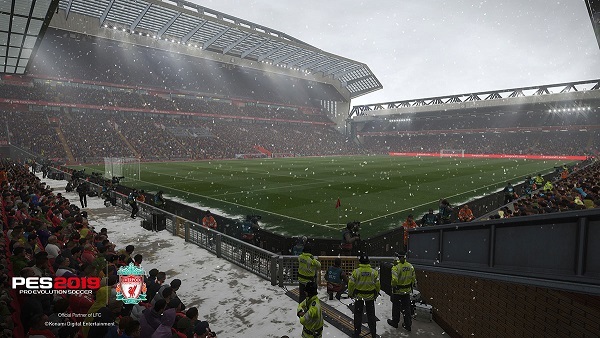 Finally, snow has been added and will affect gameplay. This addition is already receiving praise on Social Media. The PES 2019 full reveal gave us a taster of what to expect in the lead up to PES 2019. Details appear to be kept to a minimum which should keep hype levels high throughout the coming months. We’re personally excited by the new featured players in myClub and hope this won’t be the only change/addition. Hopefully the menus and load times between screens are also optimized as this has been a notable problem in recent years. The next step in the build up to PES 2019 is to see some PES 2019 gameplay. This will likely come at next month’s E3.